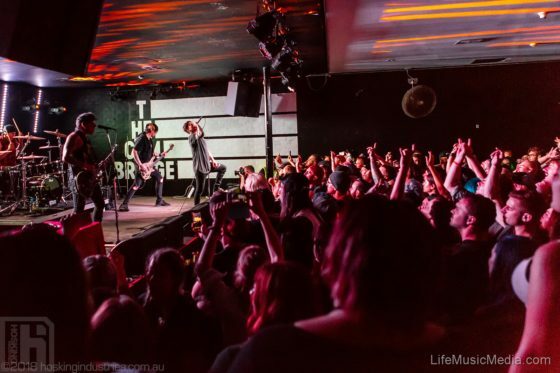 It was a cold, wet night in Newcastle when Las Vegas band Escape the Fate rolled into town. But behind the storied walls of Newcastle's iconic Cambridge Hotel you'd have been forgiven for thinking it was a balmy summer evening – such were the conditions created by the teeming mass of bodies in attendance to watch the American rock band smash through its lauded 2008 album 'This War is Ours' in its entirety. 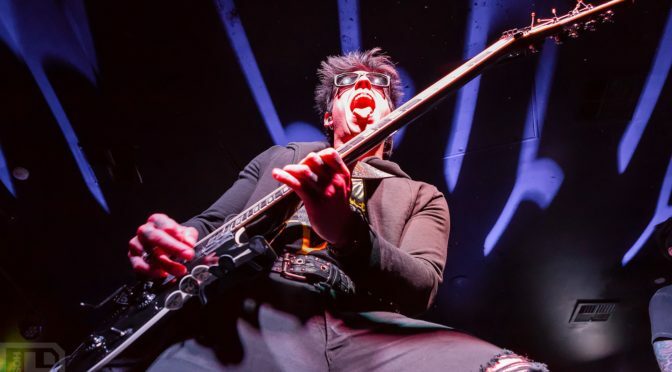 ESCAPE THE FATE are headed back to Australia to celebrate the 10th Anniversary of their highly praised ‘This War Is Ours’. 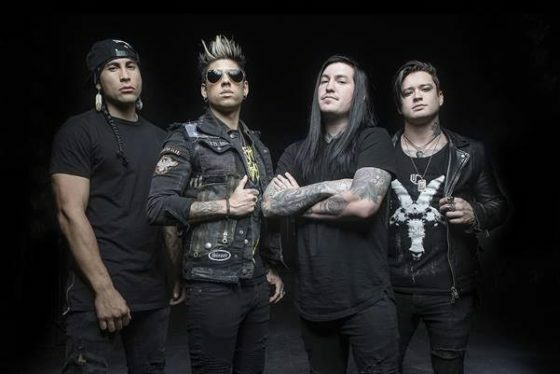 With ‘This War Is Ours’ ESCAPE THE FATE came into their own exuding a spirit of chaotic mischief with each song firing like a cannon of pure rock genius. 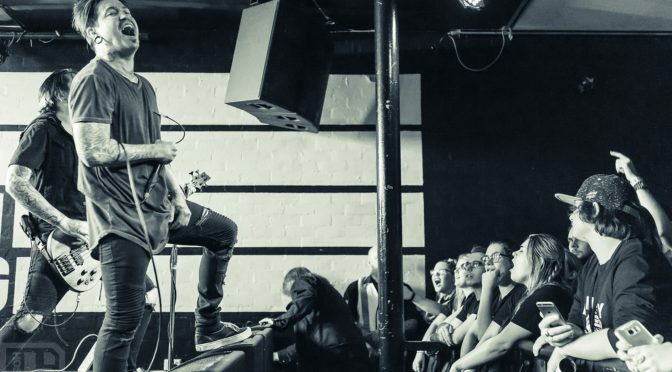 For the first time ever Australian fans will be treated to hearing the album in its entirety. But that’s not all! Fans will also be treated to Greatest Hits set to top it all off.